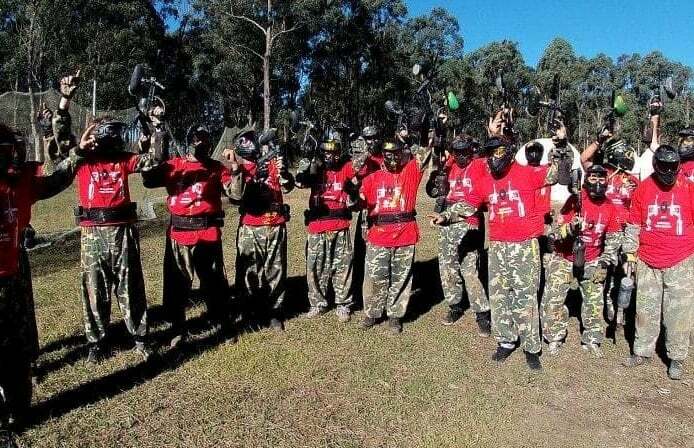 Nothing compares to a day’s paintballing with a group of mates. The camaraderie, the competition, the adrenaline, and – let’s not forget – the sting! Whether you’re working together to outfox the opposition, or pitted as rivals on the battlefield – you know you’re guaranteed a good time. 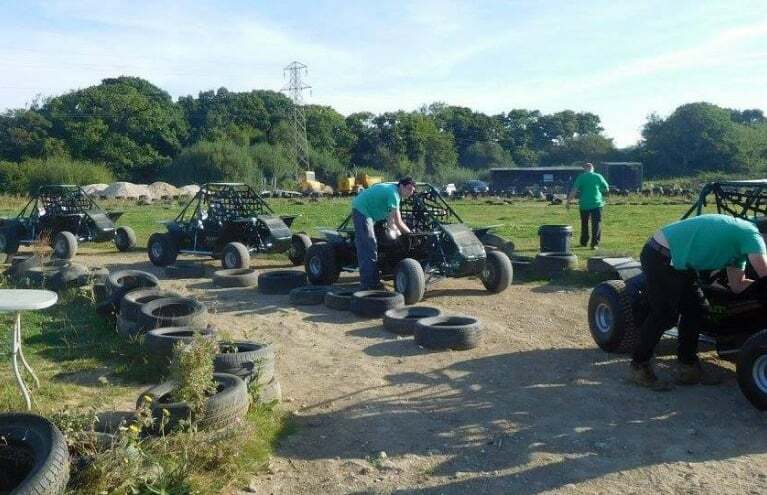 At Experience Days, we’ve a great range of paintballing vouchers at affordable prices. 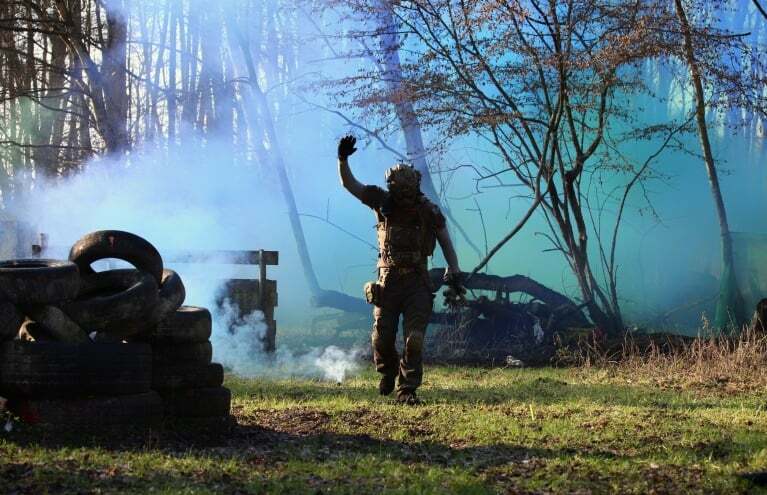 In this section, you’ll find some incredible combat experiences, in location across the country. From Edinburgh to Cornwall, there are opportunities to challenge your mates, or surprise a loved one with a day out to remember. If you’re shopping for someone with a competitive streak, look no further! Stick around, and have a browse below. 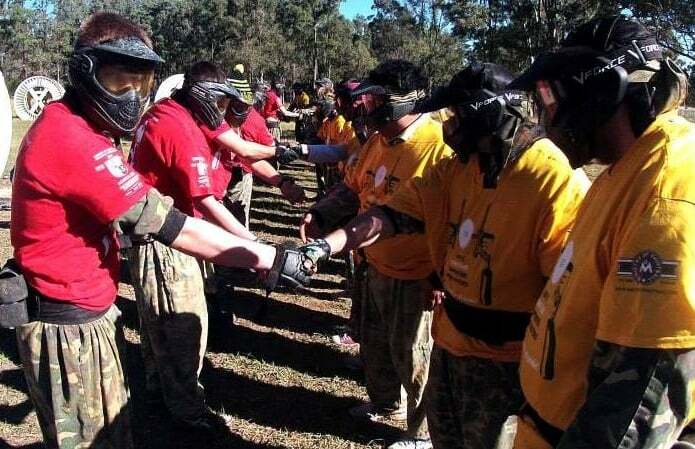 Gear up and take to the countryside grounds of Blindfire Paintball for an unforgettable battle! Paintballs were first developed in the mid-60s and were originally used by foresters to mark timber. Ranchers also used ‘marker’ guns on cattle, before someone had the bright idea of aiming them at other people. 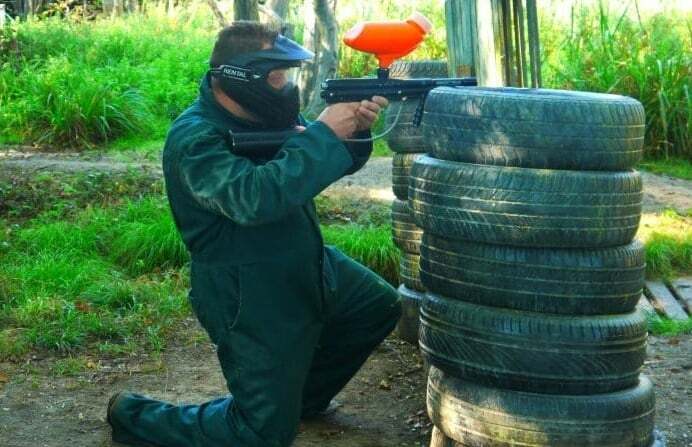 The first game of paintball took place on June 27th, 1981. 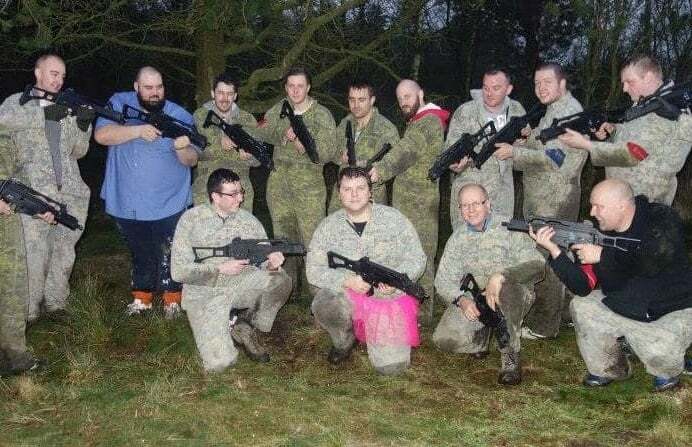 In Henniker, New Hampshire, twelve players competed in a game of ‘capture the flag’ – and Ritchie White, a local forester, emerged victorious. 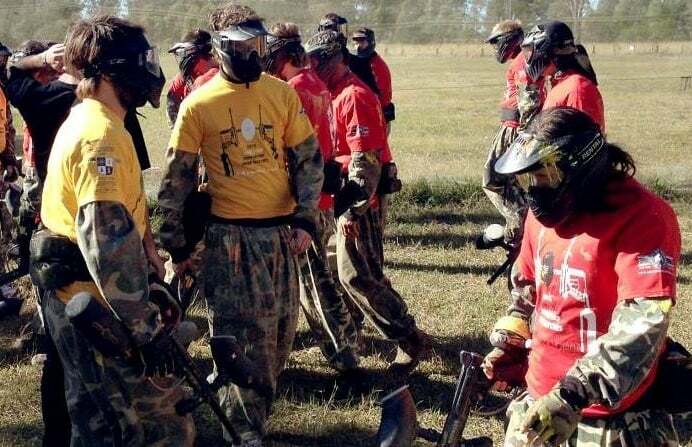 Since then, paintball has gained popularity worldwide and spawned countless variations. 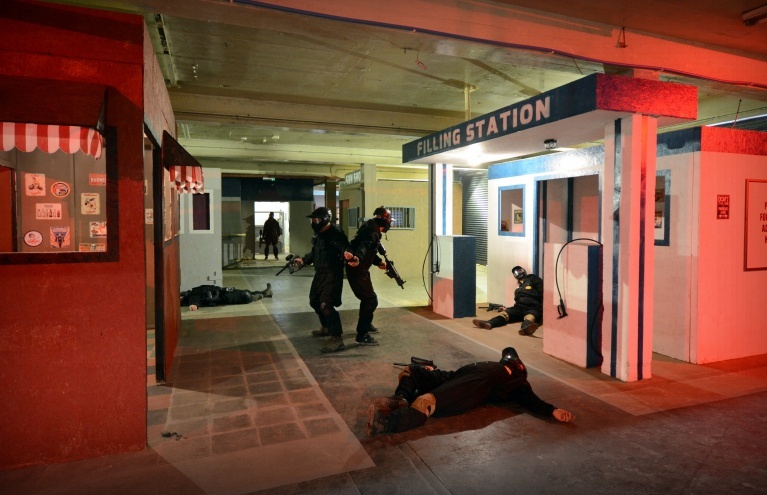 Today, players can engage in convincing combat scenarios, using high-tech modern weaponry. 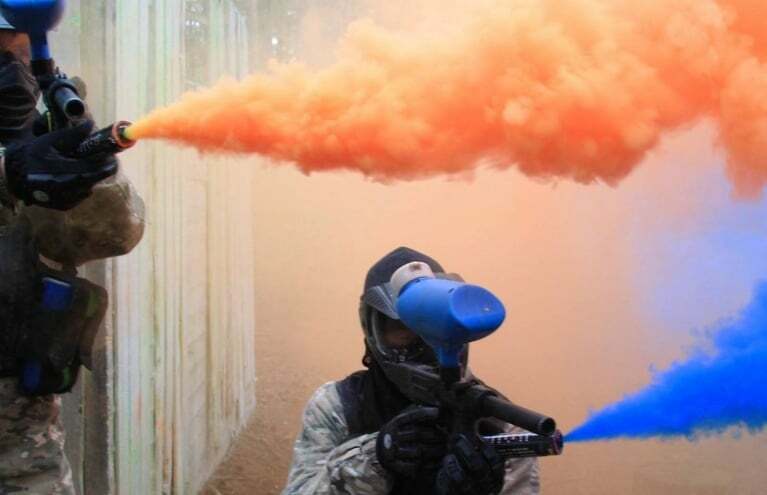 At Experience Days, we’re delighted to offer a variety of thrilling paintball experiences. 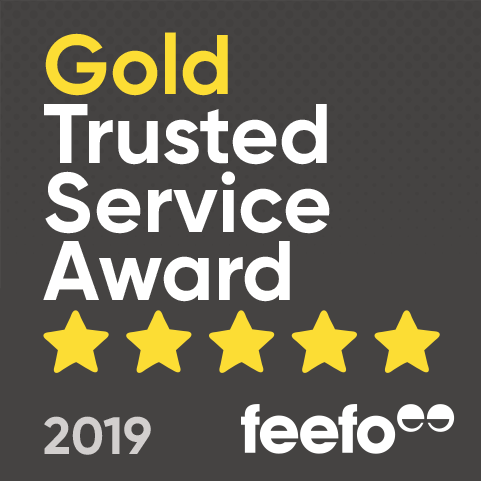 In this section, you’ll find awesome gift ideas for individuals, couples and groups – plus packages including entry, equipment hire and paintballs. 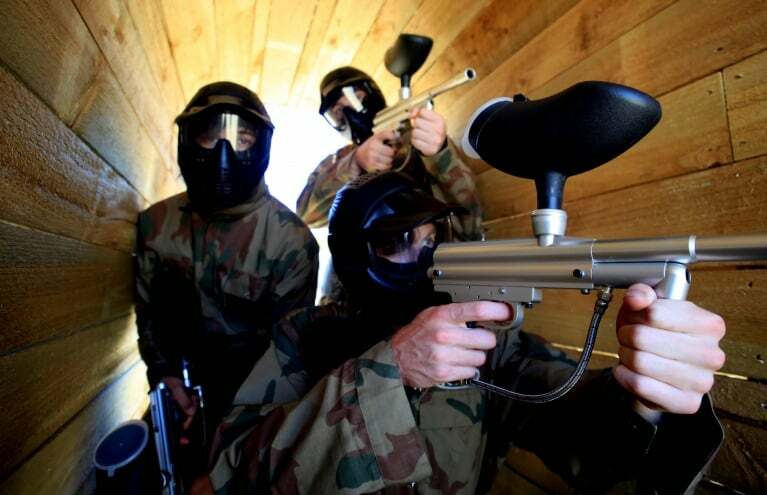 Among them, we have classic paintballing, military skirmishes, ride-and-shoot experiences, and even laser combat – for delicate souls! Choices span the length and breadth of the country, so you’re sure to find somewhere close. If you’re planning an epic birthday party or stag do, we’re here to help. Check out some of the great-value deals listed above, and treat the group to an action-packed day’s fun. 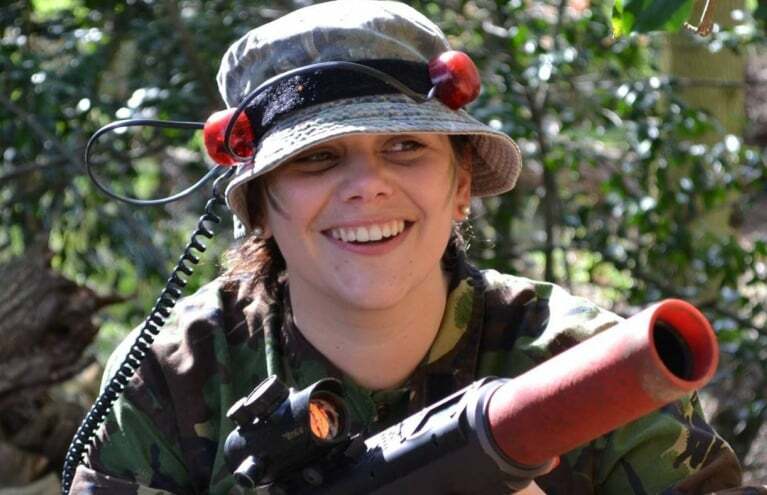 Are paintballing experiences available for children and adults? 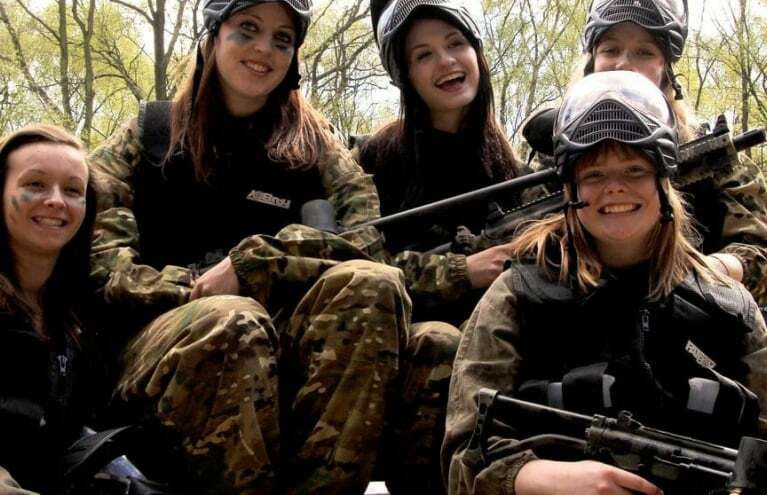 The minimum age requirement for most of our paintballing experiences is usually around 12. This varies and can sometimes be as high at 16. 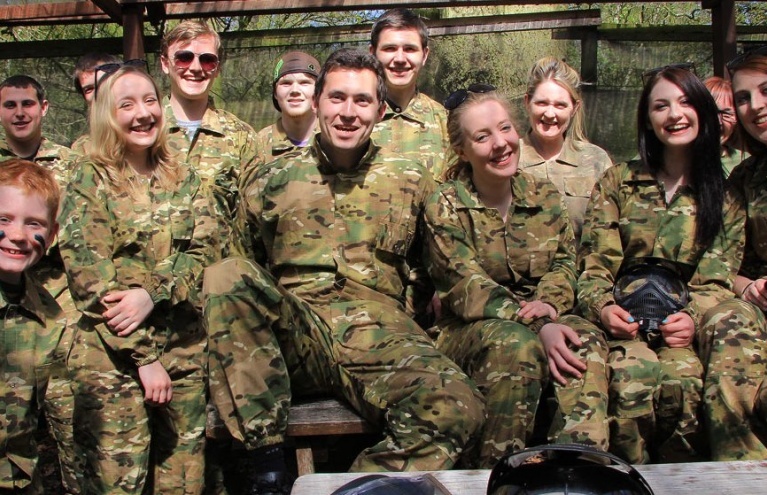 The groups for the paintballing experiences will therefore be a mix of adults and children and will all depend on who you are booked in with on the day.